More than 80 colleges are creating a website. It is where students will be able to apply to dozens of colleges. And students can get help along the way. Some of the top names in higher education are joining the effort. The group is called the Coalition for Access, Affordability and Success. Its goal is to make the application process easier. That is especially true for minority and low-income students. The website gives students one place to send their applications. It also gives them tools to get started. It could even be years in advance. On the site, students will be able to request advice from college admissions offices. And, they can create digital portfolios with the help of their teachers and counselors. Members of the coalition include private universities such as Harvard and Stanford. 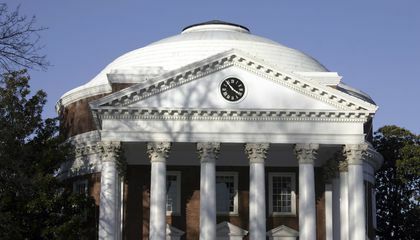 In addition, public counterparts such as the University of Virginia and Ohio State University are in the coalition. The colleges came together to fix a problem. Researchers have noted it for years. Often, complex admissions processes deter students from applying. Many who come from low-income families can't afford the counselors and classes. Those are more often used by their wealthier peers. High schools, for example, can already buy software to help counselors. The software can track their students through the application process. But many can't afford it. "This is a free tool that will be open to counselors in those types of schools. And even in community-based organizations," said Zina Evans. She is vice president for enrollment management at the University of Florida. The school is a member of the coalition. The website is one more in a series of attempts to improve application rates nationwide. 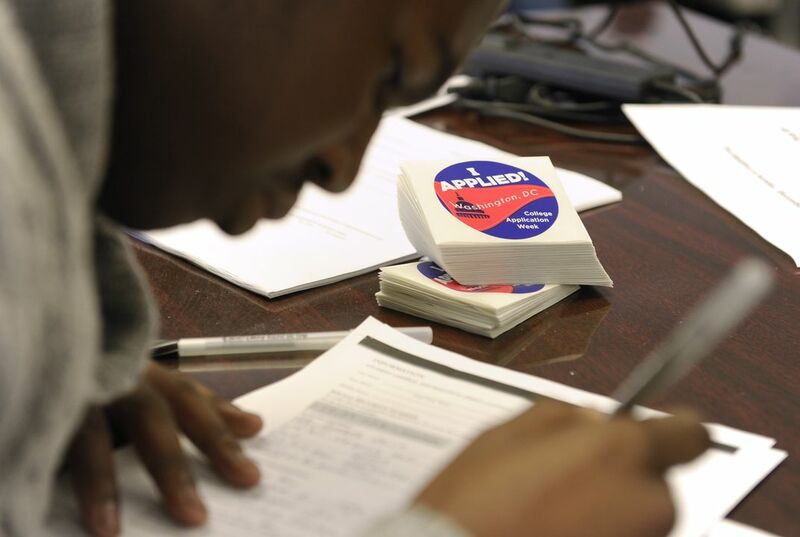 More than 600 colleges now accept the standardized Common Application. Many offer waivers for application fees. High schools routinely host application events. The hope for them is to give all students a shot at college. Last year, the White House called on schools to step up their efforts to get students into college and on track to degrees. The schools in the coalition have individually tried many different approaches to address the challenges. This is according to Jeremiah Quinlan. He is dean of undergraduate admissions at Yale University. "We can have a much bigger impact on student access and completion if we work together," Quinlan said. The new website is unlike the Common Application. That application aims to create a uniform process among schools. The new website aims to help students dive deeper into many distinct applications. It will give them a place to store their checklists and essays. It invites anyone to provide feedback and editing. Each college will have its own portal where students can submit applications. But they'll all be accessible through the same site. The portfolio tool will let students add any extra information they want. For example, artists can include samples of their work. And musicians can link to performance videos. How does this website help lower-income students?